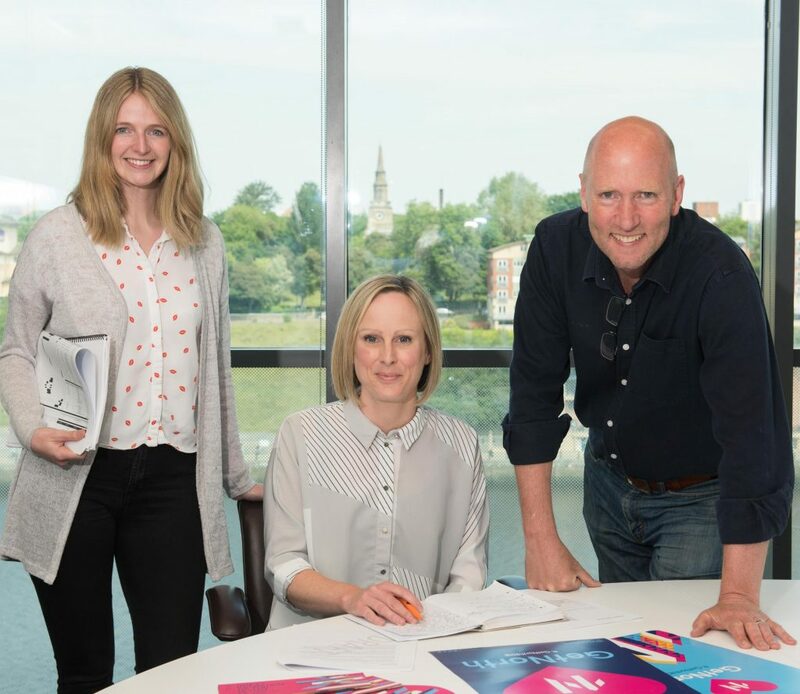 Lead delivery partner for Great Exhibition of the North, NewcastleGateshead Initiative, has appointed award-winning public relations consultancy, Karol Marketing to provide communications support for the biggest event in England this summer. Following a competitive pitch process, the Newcastle-based communications agency has been supporting on all aspects of the Exhibition’s media and PR over the last couple of months, with a focus on raising awareness among local, regional, national and international audiences in the lead-up to and throughout the 80-day Exhibition. 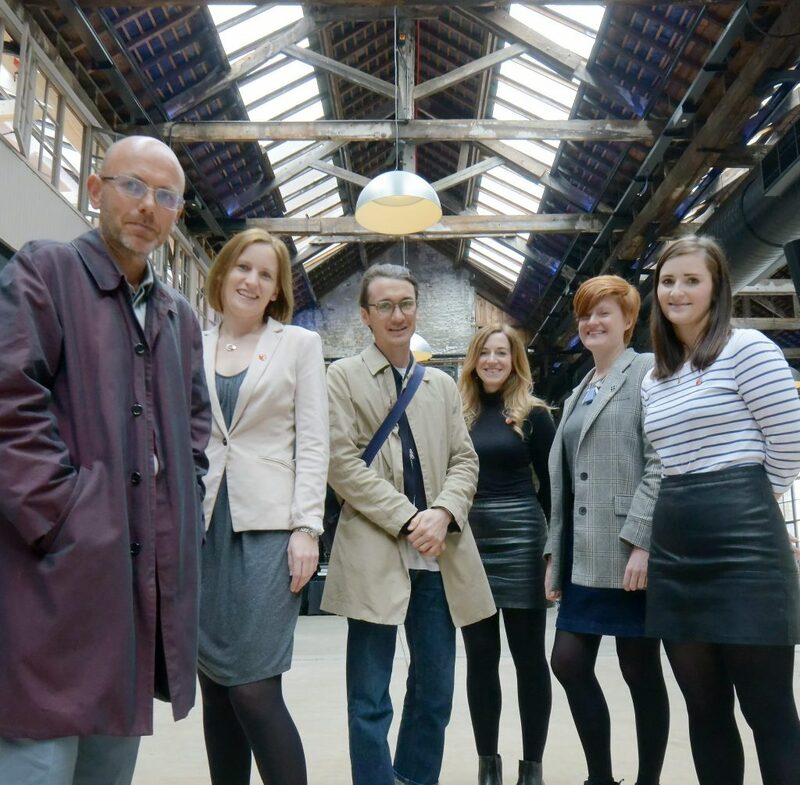 Having been at the forefront of communications in the North East for over 25 years, Karol Marketing is well placed to work closely with the team at Great Exhibition of the North, whose head offices are based across the River Tyne in Gateshead. Media and communications manager, Fiona Morgan, is working in-house alongside the Great Exhibition of the North team bringing unrivalled knowledge and contacts in the arts, travel and tourism and events sectors from her past experience with the Edinburgh Fringe – the world’s largest arts festival. Taking place from 22 June – 9 September 2018 across NewcastleGateshead, the free, once-in-a-lifetime Exhibition celebrates great art and culture, design and innovation from across the North. Full of amazing exhibits, live performances, displays of innovation, new artworks and magical experiences, it will tell the inspiring story of the North of England and how its innovators, businesses, artists and designers have shaped our present and are inspiring our future. Visitors will begin their journey at one of three iconic venues – Great North Museum, BALTIC Centre for Contemporary Art and Sage Gateshead – before joining three trails through 30 world-class venues and public spaces on either side of the River Tyne that celebrate the North’s achievements in art and culture, design, and innovation. Karol Marketing is one of the most awarded public relations and marketing agencies in the North East of England. At the most recent Chartered Institute of Public Relations (CIPR) PRide awards, it won four awards including Corporate & Business Communications Campaign, Not-for-Profit Campaign, Best Use of Media Relations and Best Event. More details of Karol Marketing can be found here: www.karolmarketing.com. More details of Great Exhibition of the North can be found here: www.getnorth2018.com. The full listings document is available upon request.